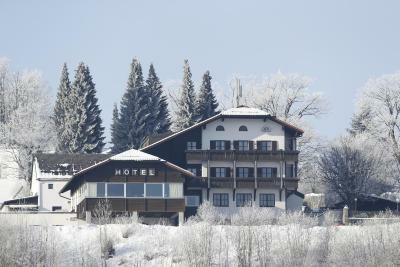 Lock in a great price for Landhotel Gottinger – rated 9 by recent guests! The staff was nice. The women who was at the reception when we arrived told us about some town festival just five minutes walk away wich was nice to go to.the room was clean and good bedroom. Restaurant was nice and the breakfast was exellence. It was the second time we stayed in this Hotel. But it was the first when we had time to stay a couple of days and enjoy our time. The lady at the reception is extremly helpful and speaking english. She is always ready to help does not matter what you need. And always smiling. Such a shame we did not had a chance to say goodbye as she was not there at the time we checked out. Sauna, resting room, fab breakfast and dinner/lunch. City centre also just a few minutes walk. Half way you will find a place where you can eat some very nice ice creams. Amazing place to stay. Highly recommended. 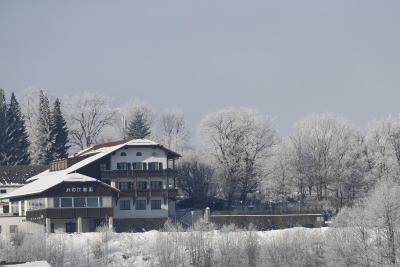 Ein mega toller Aufenthalt im Landhotel Gottinger! Die Zimmer sind sehr schön, super sauber, tolle Terrasse zum Entspannen und Wohlfühlen. Das Frühstück war genial. 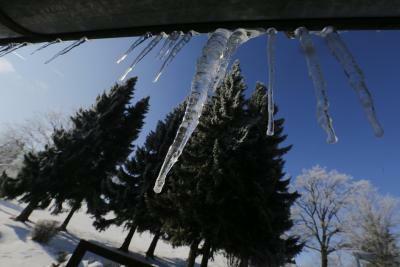 Alles frisch! 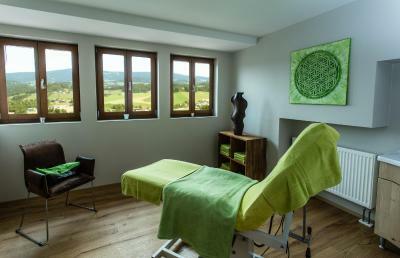 Toller Spa und Wellnessbereich! Zuvorkommendes und nettes Personal. Ich habe nichts zum Aussetzen. Konnte mich gut entspannen. Abendessen auch gut, abwechslungsreiche Speisekarte! Außerdem guter Ausgangspunkt für Wanderungen. 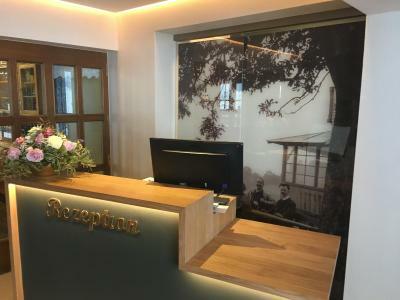 Im Jahr 2017 wurden der Wellnesbereich, die Zimmer inkl. Bad und ein Fahrstuhl komplett erneuert. Das gesamte Personal einschließlich Hotelführung war stets weit über dem normalen Niveau hilfsbereit und freundlich. Dies schließt auch die Freizeitplanung ein. Trotz eigener gute Küche werden auch andere regionale Restaurants empfohlen. Schöne renovierte Zimmer, sehr nettes Personal und ein tolles Frühstück! Schöne Sauna und Ruheraum. Komfortables, neu renoviertes Zimmer. 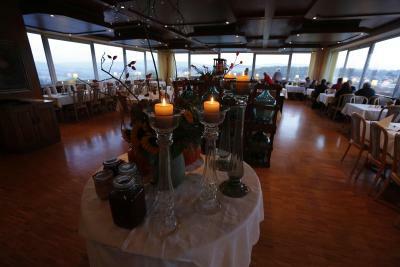 Restaurant etwas in die Jahre gekommen. Alles. Freundliche Atmosphäre von Anfang an. 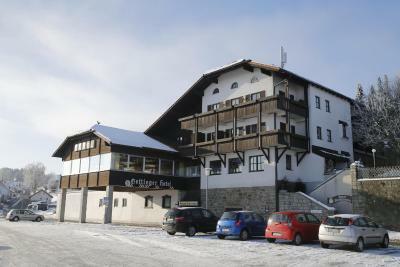 Familiär geführtes Hotel. Zuvorkommend. Äußerst hilfsbereit, auch bei etwas ausgefallenen Wünschen. Meine Frau hatte Geburtstag und es wurden viele schöne Details (Tischschmuck) neben dem organisierten Blumenstrauß berücksichtigt! Chefin im Hintergrund, aber stets im richtigen Moment "da"! Wir fahren da wieder hin! Das Familiär geführte Haus überzeugt durch seine ruhige Lage, seine gute Küche und den liebevoll renovierten Zimmern. Auch das Frühstück zählt zu den eher besseren. Das Hotel erfüllt die Ansprüche von Businesskunden sowie Familien. 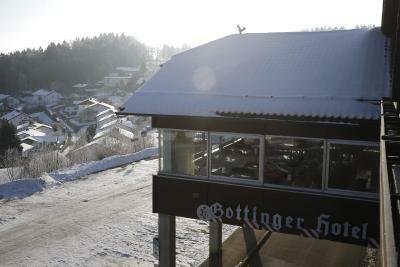 Landhotel Gottinger This rating is a reflection of how the property compares to the industry standard when it comes to price, facilities and services available. It's based on a self-evaluation by the property. Use this rating to help choose your stay! 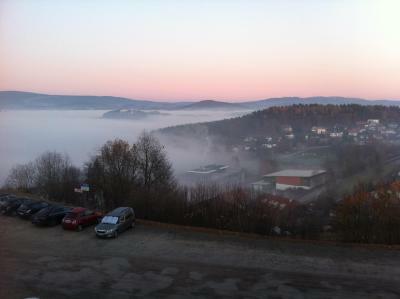 One of our top picks in Waldkirchen.Family-run since 1872, this hotel in Waldkirchen offers rooms with great views of the Bavarian and Bohemian Forests. 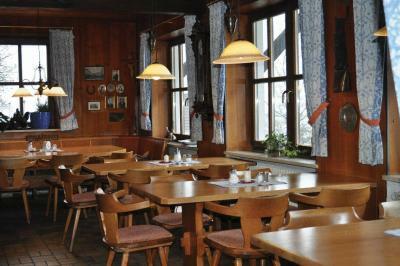 It is a 5-minute walk from Marktplatz in Waldkirchen city center. 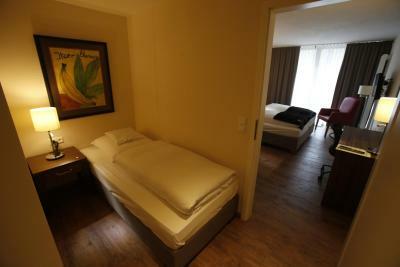 All rooms and apartments at the Landhotel Gottinger include a cable TV and shower. Many feature a balcony or terrace. 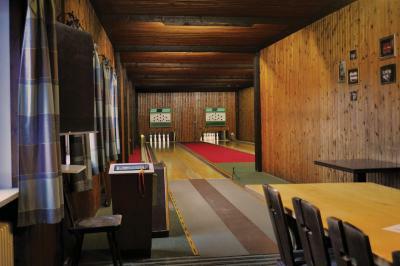 Guests enjoy an in-house massage studio, 2 bowling alleys and a beer garden. 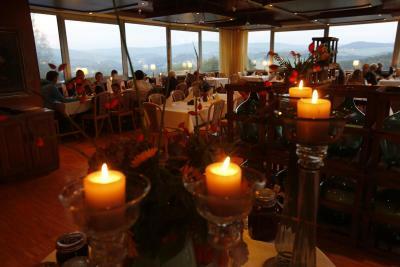 The restaurant offers lovely countryside views. Packed lunches and breakfast in the room are included in the rate. 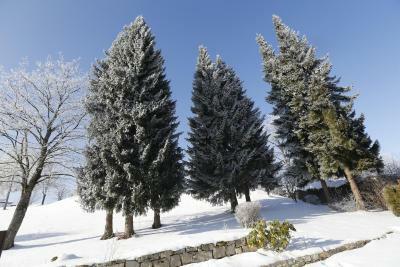 The Karoli Thermal Baths and an ice rink are a few minutes’ walk away. Several walking and cycle paths are directly in front of the Gottinger Landhotel. Munich Airport is 106 mi away and the hotel can organize a shuttle service on request. 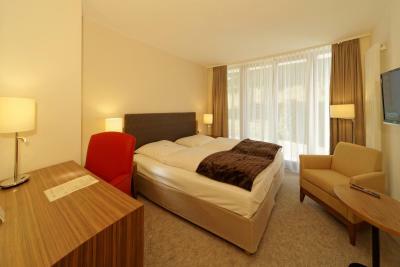 When would you like to stay at Landhotel Gottinger? Bright room featuring cable TV, a desk, and a balcony. 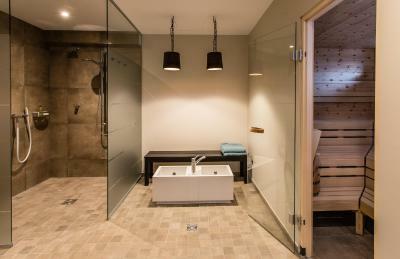 The private bathroom is fitted with a bathtub. 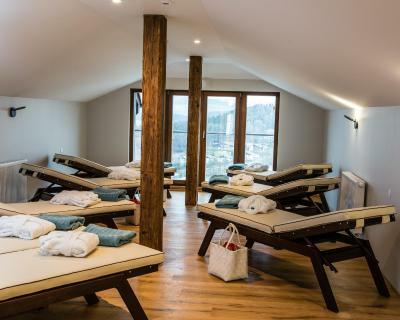 This room offers panoramic views of the surrounding Bavarian and Bohemian Forests. Bright room featuring cable TV, a desk, and a balcony. 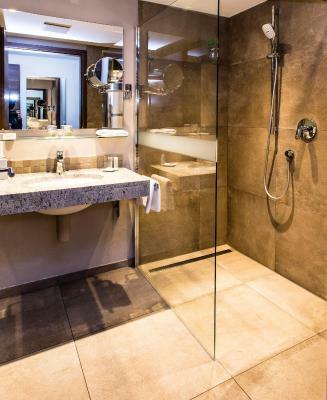 The private bathroom is fitted with a shower and WC. 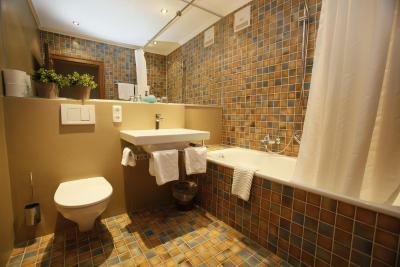 This spacious double room has a patio, flat-screen TV and a bathroom with a hairdryer. House Rules Landhotel Gottinger takes special requests – add in the next step! 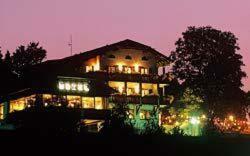 Landhotel Gottinger accepts these cards and reserves the right to temporarily hold an amount prior to arrival. Waiter was not very friendly. Maybe because he was busy.